Looking for ways to give your small space big style? 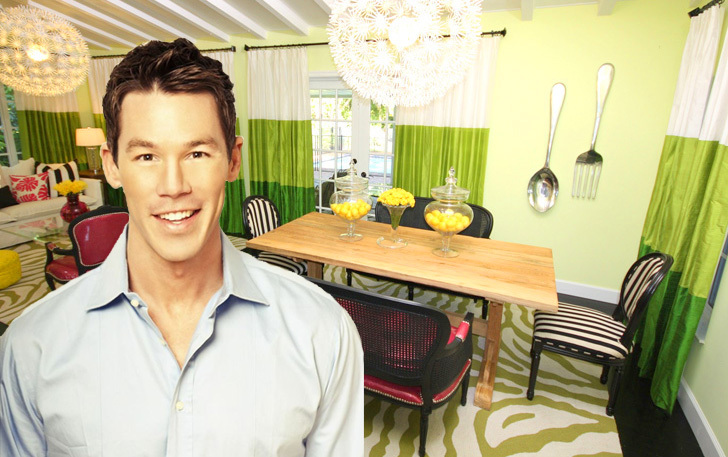 Inhabitat recently got a chance to tap HGTV Design Star David Bromstad for some of his top tips for making the most of tiny apartments. From playing with color to reducing clutter, read on to see the advice he shared with us.